To stay up to date with our activities take a look at the EAT-FMIt Facebook and Instagram pages. 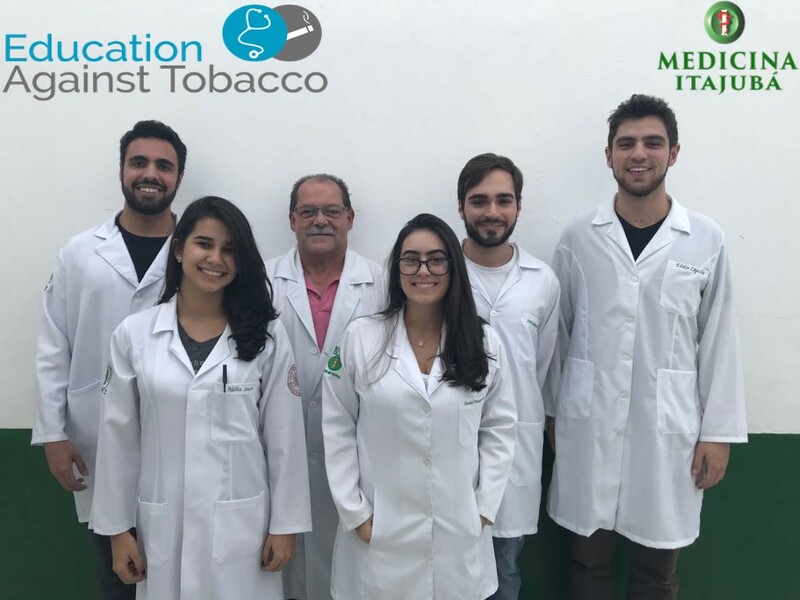 From left to right: medical students Kesley and Núbia, Prof. Dr. Wagner, medical students Izabel, João Paulo and Guilherme. Itajubá Medical School (FMIt), Brazil.